Xherdan Shaqiri heaped praise on hat-trick hero Roberto Firmino as Liverpool FC thrashed Arsenal 5-1 to keep their place at the top of the Premier League table. The Reds came from a goal down to claim a dominant win over Unai Emery’s side at Anfield and underline their status as the current favourites to win the title this season. 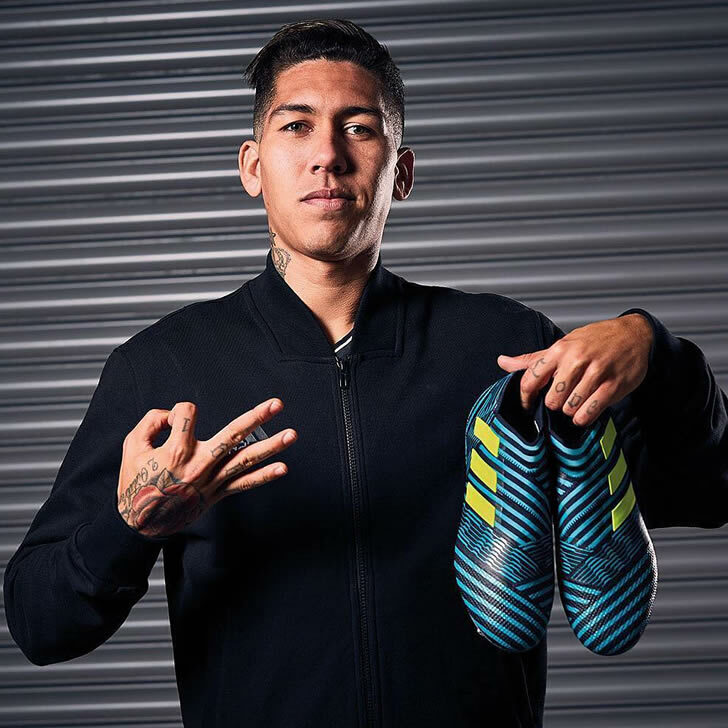 Firmino scored a hat-trick for the Reds as Jurgen Klopp’s men took another big step towards winning their first Premier League trophy on Merseyside on Saturday evening. The 27-year-old Brazilian has been in superb form for Liverpool FC so far this season and has scored seven goals and made three assists in the Premier League for Klopp’s side. And Shaqiri has admitted that Firmino was fully deserving of the man of the match award on Saturday night. Speaking to Liverpool FC’s website after the game, summer signing Shaqiri said: “It was fully deserved. He [Firmino] had a very good game. “It’s always good to have people who can score in the team, he scored the second one very nicely. He fully deserved to score a hat-trick and I’m happy for him. I hope he can keep going like this. “It was a top game; obviously Arsenal have their quality and you can see that with the first goal they scored. Liverpool FC will now enjoy new year’s eve at the top of the Premier League table before turning their attentions towards their crunch showdown with Manchester City at The Etihad on Thursday night. The Reds are still aiming to win their first major trophy under Klopp since his appointment in October 2015.